A ribbon cutting was held Thursday, May 4. 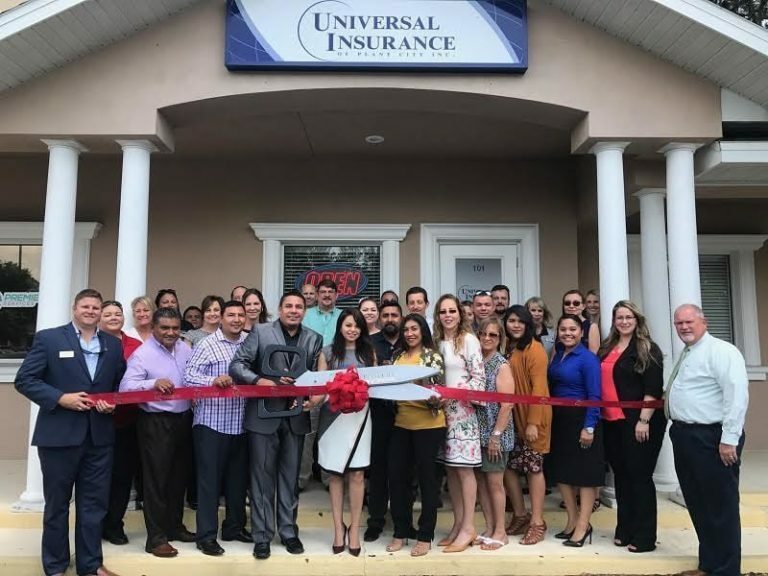 The Greater Plant City Chamber of Commerce held a ribbon cutting for Universal Insurance Thursday, May 4. Universal Insurance of Plant City Inc. has served the community since 2012 as a non-standard, all lines insurance agency that offers policies from an array of well known carriers. Their staff offers more than 40 years of experience in the insurance industry.